Meet Rosselli Ruiters, one of our Heroes! You are here: Home / Stories about Donors / Meet Rosselli Ruiters, one of our Heroes! Rosselli Ruiters has dedicated his life to helping others. 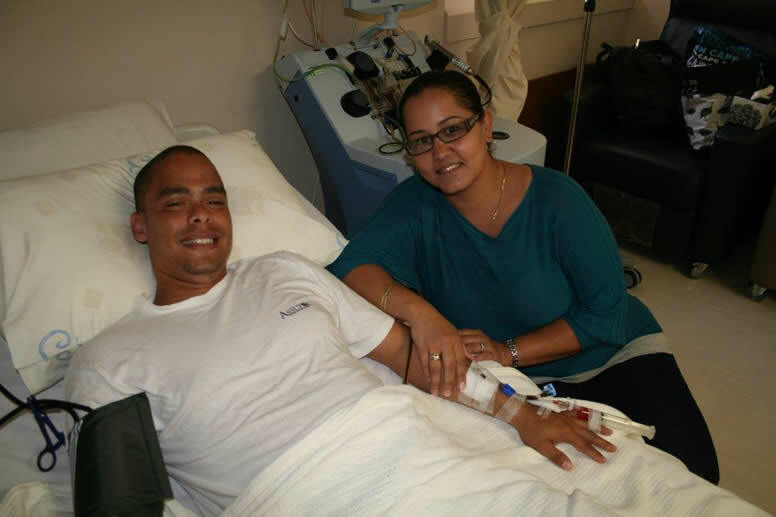 A member of the South African Police Services (SAPS), Rosselli has gone above and beyond the call of duty once ag…ain – this time the SABMR identified him as a match for a patient, and Rosselli was quick to be of service! 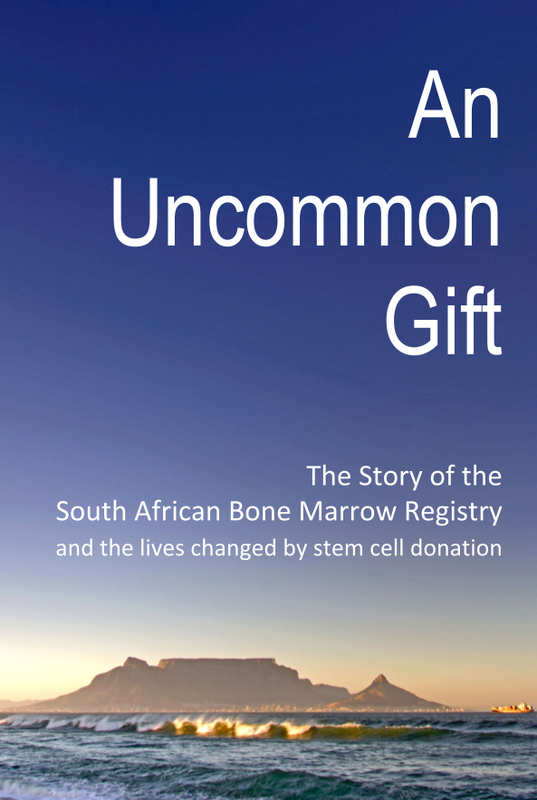 Rosselli has been a long-time blood donor. On one of his many visits to the blood services, he decided to join the SABMR by having his tissue typed and being placed on our Register. What a surprise then, that 9 years later, he received a call from the SABMR to say that he had been identified as a match for a patient in need. When asked about his experience Rosselli says “I was very excited about the opportunity to help someone. After nine years, I really was not expecting to get a call from the SABMR. The whole experience has been very humbling and I realise how much we take life for granted. 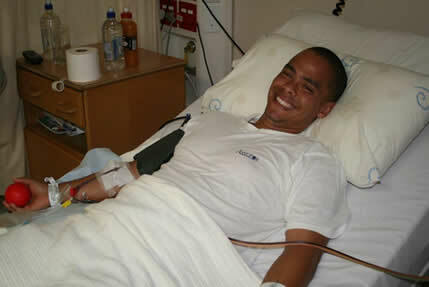 I know nothing about the patient that is receiving my stem cells but I am just happy to be able to be of service”. Rosselli says that his fellow police officers have been incredibly supportive and there has been much interest in what he is doing.